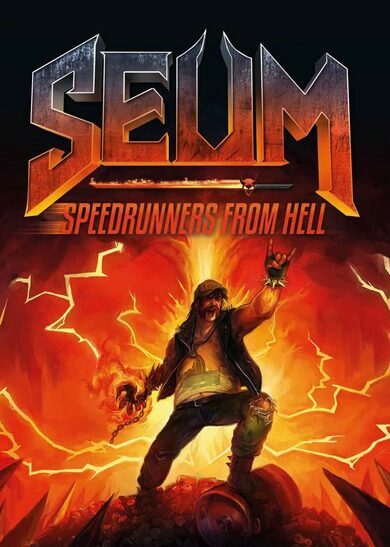 Seum: Speedrunners From Hell is an action platformer game developed by Pineapple Interactive. 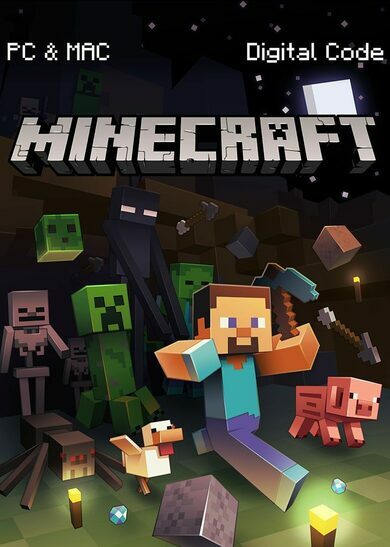 Run, jump, and avoid getting sliced and diced by various inventions designed to separate your limbs from your body, all while listening to some fine heavy metal tunes! Some insensitive demon has knocked on your door and tried to murder you, what’s even more cruel, your beer got stolen. Enter the depths of hell to bring back what’s yours and show the devil himself that coming in-between a metalhead and his beer is no matter for laughter. 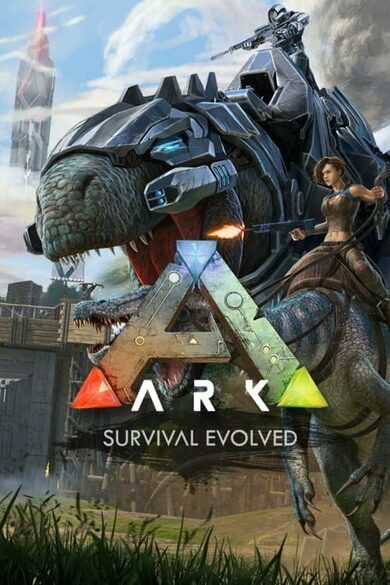 More than 100 levels of thrilling action, with reverse gravity, teleportation, and various other features and challenges waiting! Not to mention you can boast off your scores on Leaderboards in each level! There’s also a vast level editor and a soundtrack that will boost your performance to triple-sixes! Rock on!